If your old furnace needs to be repaired or replaced, the experienced HVAC technicians at Weidner will get you back up and running so you and your family can stay comfortable in your home. 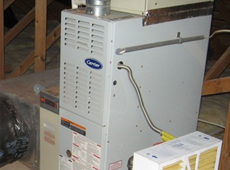 Furnace replacement can be great if you have an older system as newer models are much more energy efficient which means you save more money on your monthly utility bills. 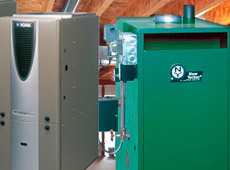 All units have advantages and drawbacks and it is up to the furnace replacement experts at Weidner to give you the right advise when choosing a new system. 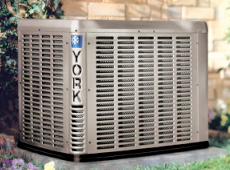 By choosing the right unit we can confidently guarantee that your home’s heating system will be safe and reliable. Our experts will make sure the check, re-check and check again your system so your not left out in the cold when you need your furnace to work the most. 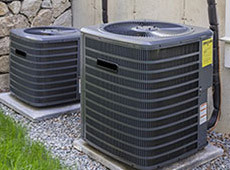 Our full service furnace repair and installation needs are also available to the residents of New Jersey, including the areas of Burlington, Cherry Hill and East Phillipsburg. If the heating system in home is in need of repair for the upcoming winter or if it suddenly stops working, our trained professionals are able to make repairs to the existing heating system, provide routine maintenance to your furnace, install a new furnace, and repair or install any and all types of water heaters and hot water boilers.